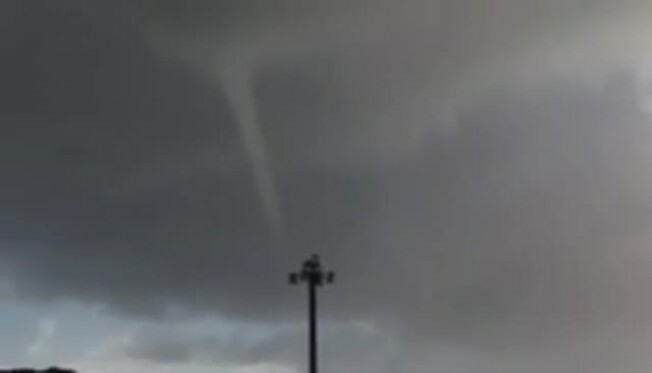 A waterspout formed off of the coast of San Diego Tuesday, giving many residents an amazing weather show. The waterspout moved ashore near Blacks Beach at approximately 5:30 p.m. and dissipated quickly near the Torrey Pines Glider Port. 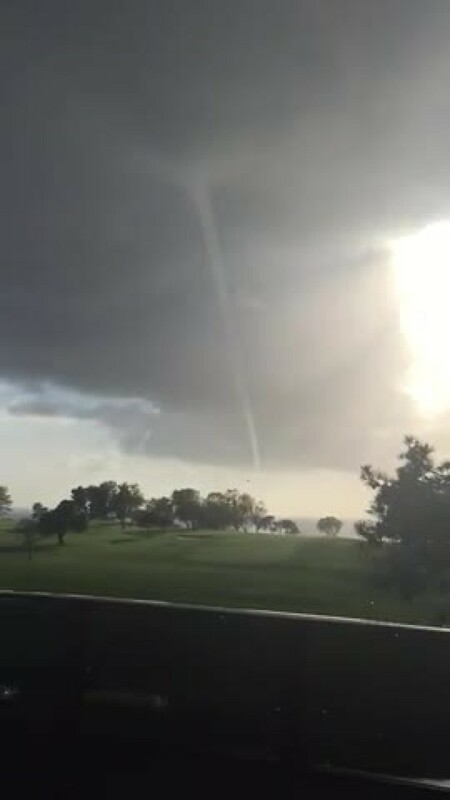 Several players at the Torrey Pines Golf Course captured the waterspout as it moved above. "It was about 15,000 feet high which is a bit unusual," said NBC 7 Meteorologist Dagmar Midcap. A waterspout is different from a funnel cloud or a tornado, she explained. "A very different mechanism by the way in which these are formed," Midcap said. Amazing water spout video submitted by Sean Horan. According to the Weather Channel, waterspouts originating with a storm can move ashore. Even though this cell did not cause any damage, the phenomenon can still be threatening with winds estimated at 80 to 100 mph. Every year Florida gets hundreds of waterspouts that generate in its warm waters. They can be a hazard to boaters and beachgoers.